Women in War brings together scholars and activists from all over the world including war zones interested in exploring all aspects of gender and armed conflict through discussions, online seminars, publications, conferences and counselling. 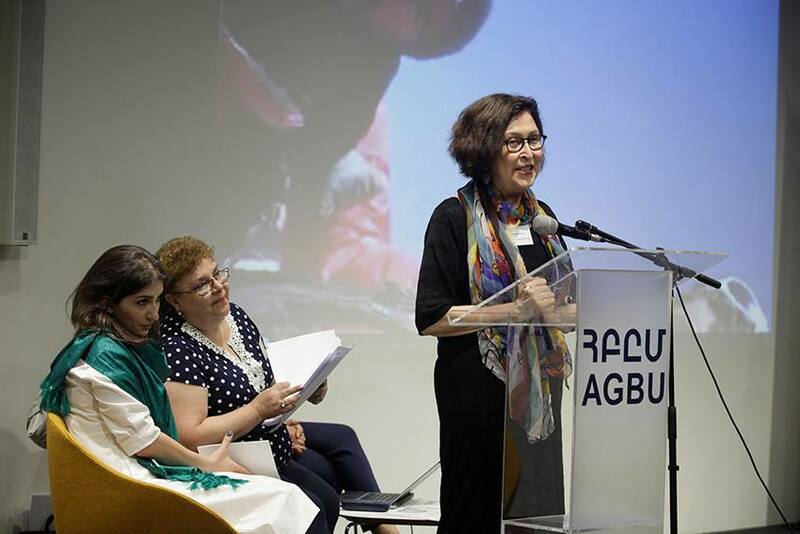 The « AFTER GENOCIDE: GENDERED TRAUMA, TRANSMISSION AND REINVENTION » conference in Yerevan was organized in partnership with the Institute of Archaeology and Ethnography AGBU and DVV International in Yerevan. 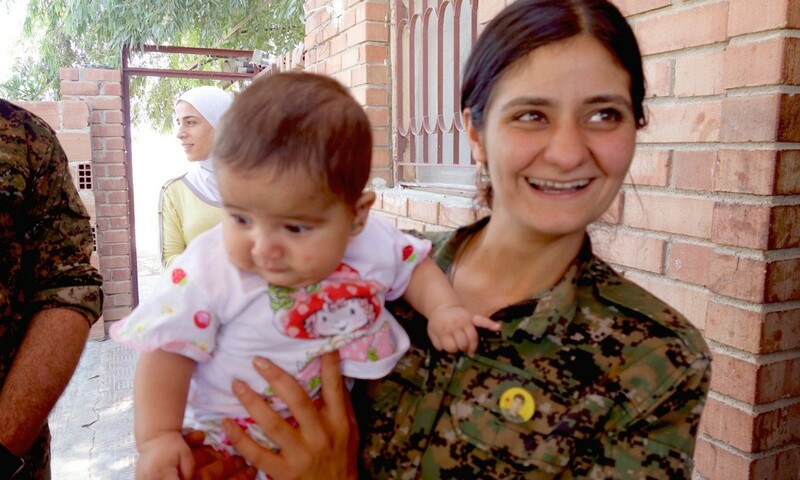 A true feminist revolution is underway in Rojava, Syrian Kurdistan. We bring together articles and reflections on this uniquely egalitarian and secular project that counters ISIS and Fundamentalism in the Middle-East.